Looking for a property for sale in Charente ? Consult the most beautiful properties for sale in Le Figaro Properties. Property with further outbuildings suitable for conversion. 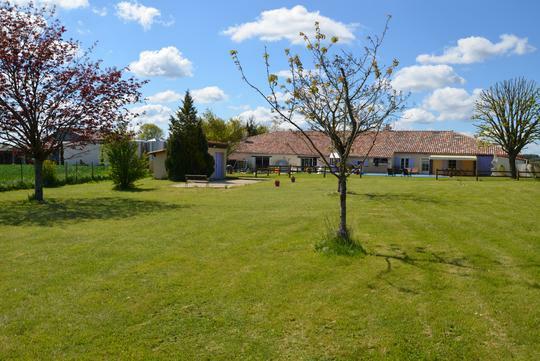 Ré island is the most famous place in Charente to find a property for sale. To find your property for sale in Charente, visit famous places like Jonzac, Loix-en-Ré, Saint-Martin-de-Ré, Saintonge region, marais poitevin, La Rochelle, La Flotte en Ré etc. 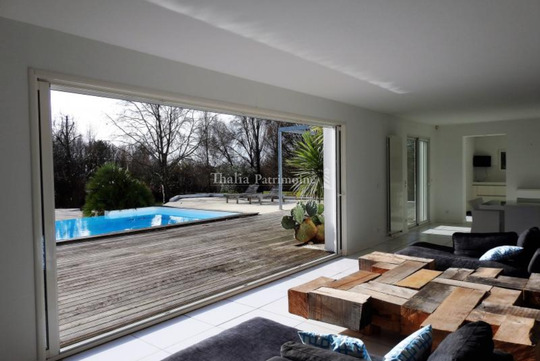 In Charente, you will enjoy one of the most beautiful area in France to buy a property.